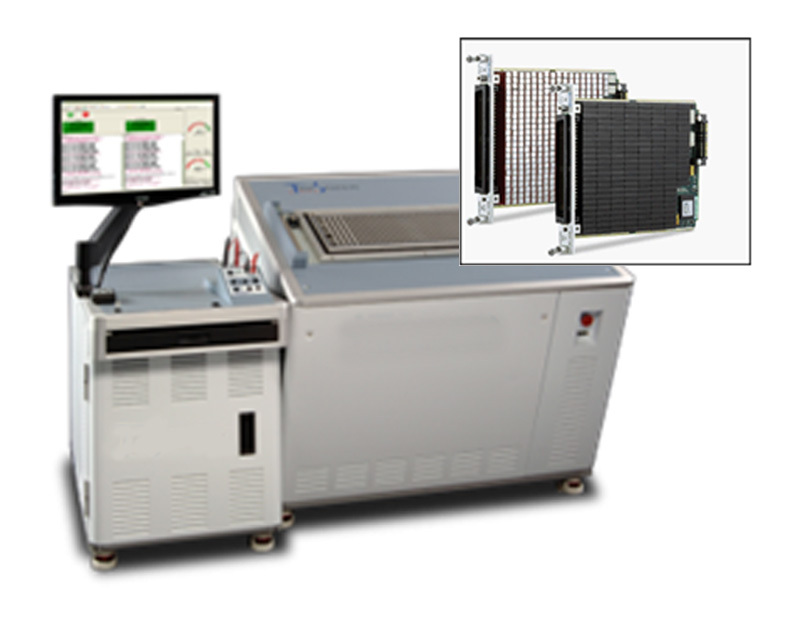 In a bare board tester logic matrix function is a critical requirement. The reed relays used to control such need to be of the highest quality. 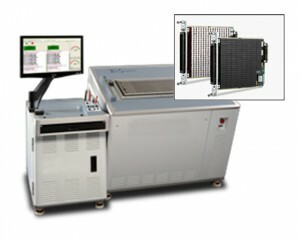 Newer testing platforms have higher density test heads with higher pin counts. This requires very small devices for high package density to maximize board real estate. The 14 series is gives this market a 40% savings compared to similar performing and instrumentation grade SIP packages with no sacrifice to quality. High reliability reed switch with Sputtered Ruthenium contacts for stable contact resistance and long life. 15 W 1 Form A with 1 Amp Carry Current rated reed switch. 2 Form A relay option available, ideal for high density test matrices.